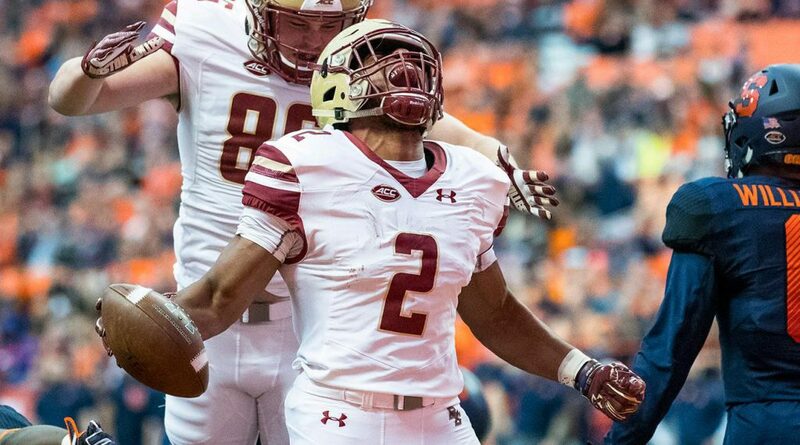 John Laub, the Gridiron Scholar, ranks his top Running Backs for the 2018 College Fantasy Football season! Want the full set of college fantasy football rankings? Join CFBDynasty! Pre-season Rankings for QB(175+), RB(275+), WR(400+), TE, K, and DT will continue to be updated until the season begins. Cheat Sheet for Draft Day. Both Cheat Sheets and Rankings are downloadable. Pre-Season Rankings and Cheat Sheets available for 3 league formats – Standard, Keeper, and Dynasty. In-Season Weekly Rankings per position. In-Season Weekly Waiver Wire Gems. 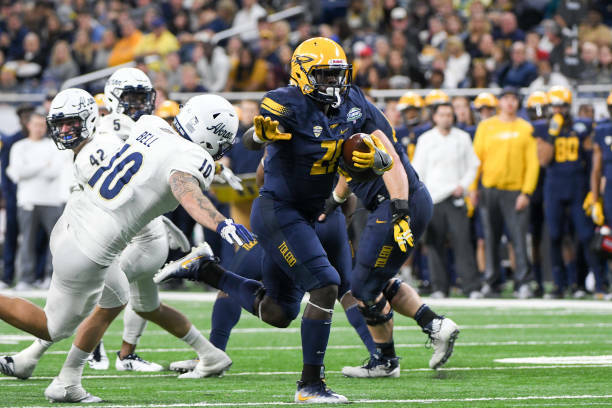 Toledo is committed to running the football and Shakif Seymour should be able to greatly improve on his stats from last season. Following in the footsteps of Kareem Hunt & Terry Swanson. Justice Hill was great in 2017, rushing for more than 1400 yards and 15 TDs. But he should have a chance to put up even bigger numbers this coming season, after the Cowboys lost Mason Rudolph and James Washington. JK Dobbins grabbed the starting job early last season and never looked back. He will have plenty of opportunities again this season in the potent Buckeye offense. D’Andre Swift put up modest numbers last season as the 3rd RB. 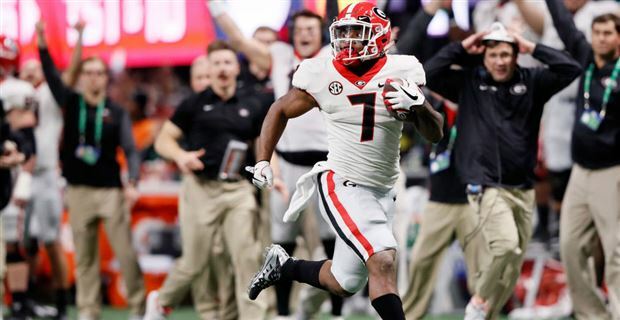 But look for a much bigger stat line in 2018 after Nick Chubb & Sony Michell moved to the NFL. 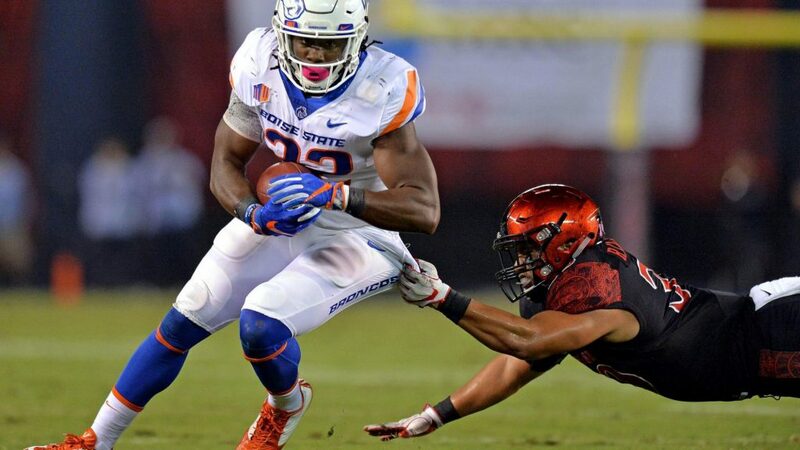 After putting up 1000+ yards and 12 tds, Alexander Mattison looks to be the next great Bronco’s running back. And being paired with QB Brett Rypien will provide plenty of more opportunities. 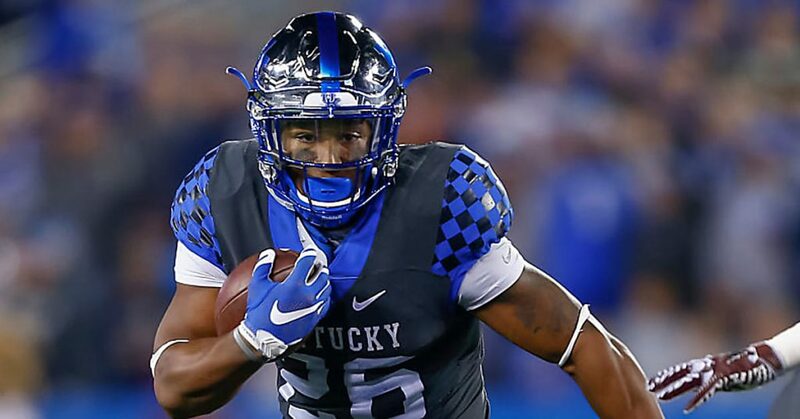 Starting your college career with two 1000 yard rushing seasons is always impressive and Benny Snell was able to produce those against the vaunted SEC defenses. Look for more of the same as the Wildcats offense will continue to lean on him this year. Patrick Laird is a great example of hard work paying off. 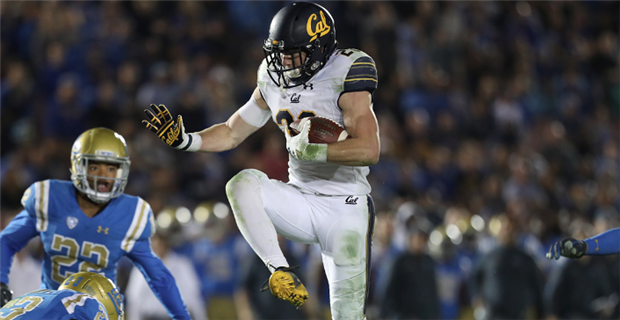 The former walk on finished his junior season as the Cal starter with more than 1000 yards rushing. Look for the Golden Bears to use him all over the field in his final season. 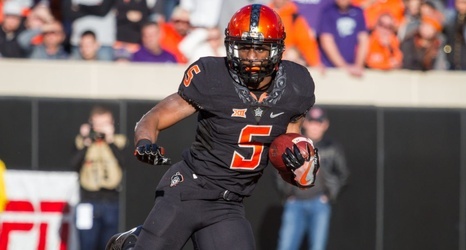 AJ Dillon had a spectacular freshman season with more than 1500 yards and 14 tds. Look for BC to continue to ride on his shoulders for as long as he is in school. 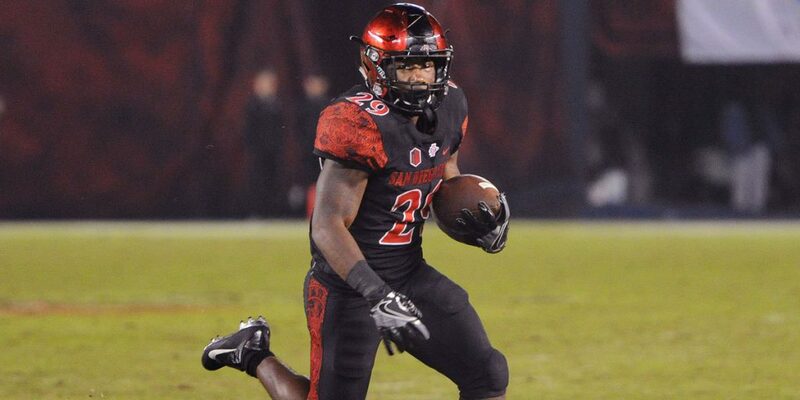 San Diego State loves to run the ball and Juwan Washington should be the beneficiary this season. 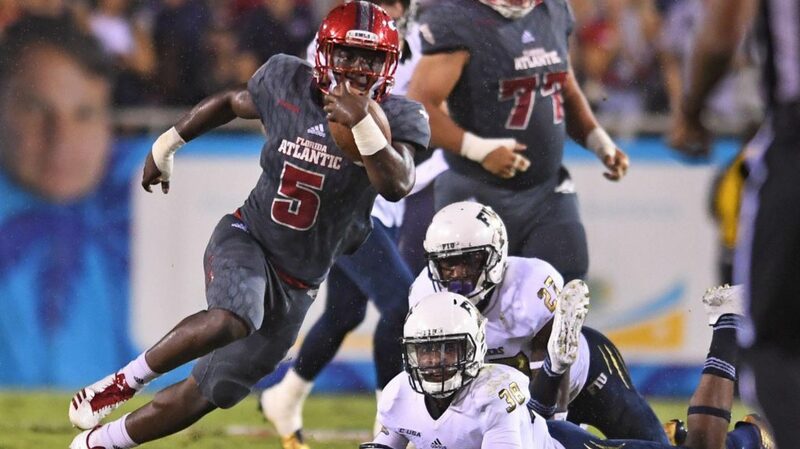 He had 700+ rushing yards as the backup last season and will have a great year as the Aztec’s full time starter. 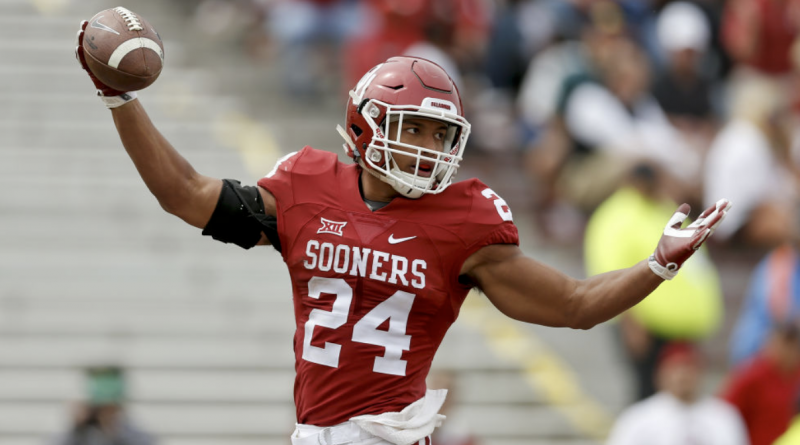 Rodney Anderson did not start for the Sooners until halfway through the season and finished with over 1000 yards. Look for his stats to go way up as the full time starter. 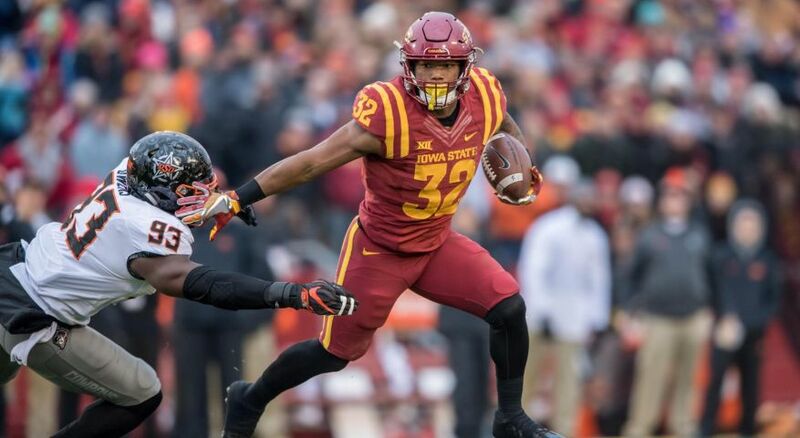 The best runner Iowa State has had in years, David Montgomery put up a solid 1100+ yard and 11 td season. A dynamic back, with good receiving skills, Montgomery should easily surpass his numbers from 2017. 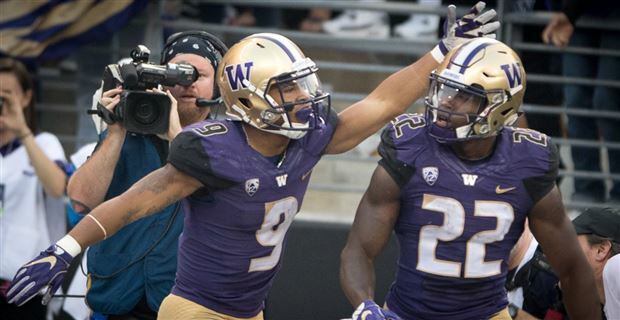 With 3 straight seasons of at least 1300 yards and 10 tds, Myles Gaskin is a safe bet to continue that streak. Look for the Huskies’ senior to finish his college career with another great year. Jonathan Taylor burst onto the scene in 2017 with three 200+ yards games and finished only 23 yards short of 2000. Look for him to try and surpass those numbers in his sophomore year. 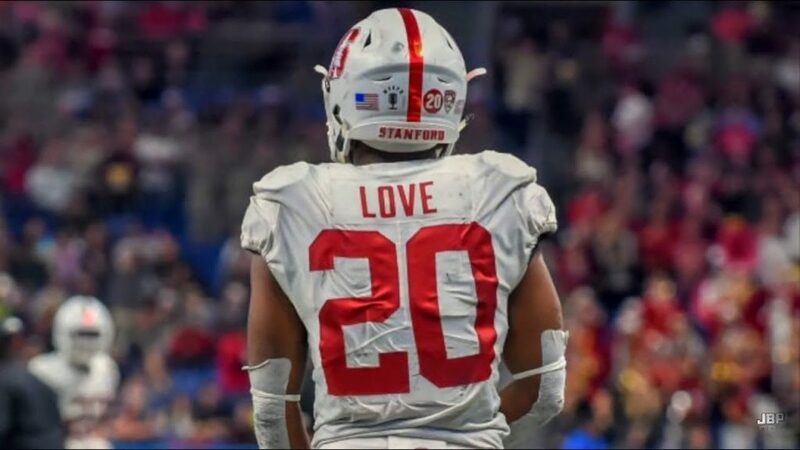 Bryce Love was spectacular in his first season as the Stanford starter. But a lack of other options on offense for the Cardinals will make it easier for defenses to key on him. This may slow down his production, but only slightly. Devin Singletary was the top scoring fantasy RB in 2017. Another season in Lane Kiffin’s offense should help him produce similar results. These rankings are provided by the Gridiron Scholar. Is he the face of college fantasy football? It’s possible. 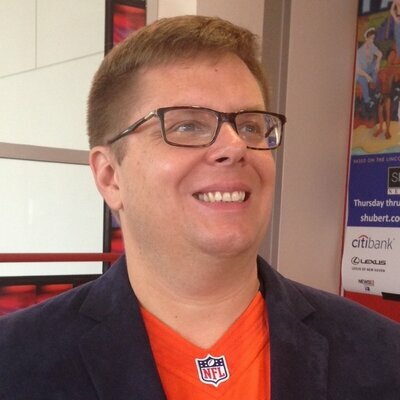 John Laub played fantasy football for nearly three decades and provided FootballDiehards.com with weekly player rankings—including sleepers and long shots—for twenty years. He won $10,000 in 1993, defeating nearly 15,000 owners, and published Audibles: Winning is Everything in the 1990s. The Scholar’s DraftKings Sheet of Knowledge on FootballDiehards.com. Laub can be contacted on Twitter @GridironSchol91 or by e-mail: Audibles@aol.com.